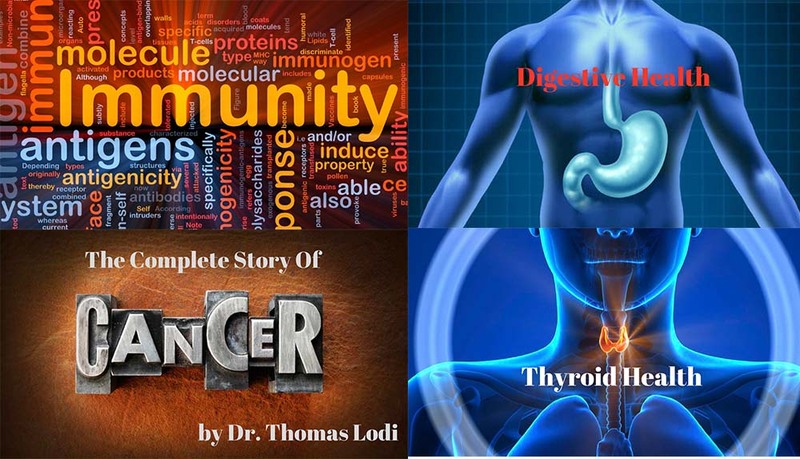 Welcome to Dr. Thomas Lodi’s video lecture series on health. These 4 lectures are some of his most important talks in regards to restoring and maintaining health. Armed with this knowledge, you will have the ability to help yourself, your family members, your friends, and anyone you care about. 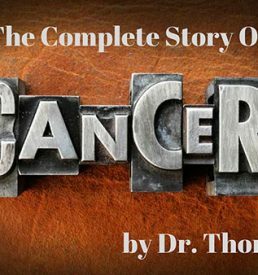 Watch and leverage Dr. Lodi’s 35+ years of health and medical experience! If you have ever asked yourself these questions, then this video lecture is for you! How can people heal from cancer? How can people make sure their cancer never ever returns? 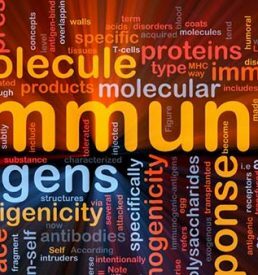 The immune system is the body’s natural defense system. If we can learn how to get out of our own way and allow the immune system to do its thing, it will do an excellent job of protecting us from cancer. This lecture will provide you with knowledge that you can implement so that you can allow your immune system to run optimally. When you have an optimally functioning immune system, you have health. When you have health, disease is not possible. The importance of keeping your colon clean and having proper and regular elimination is vital. 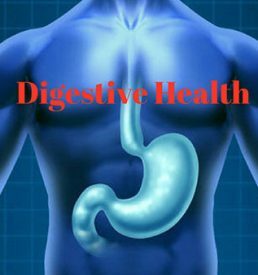 Learning to improve eating habits concerning volume of intake, frequency of meals, and quality of food are keys to having good digestive health. Listen to Dr. Lodi explain all of this and more so you can start making wiser decisions when it comes to digestion. This video lecture contains the ultimate guide to gaining and restoring thyroid health. 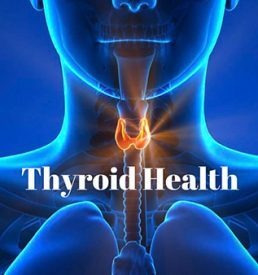 Dr. Lodi leaves no stone unturned and covers why the thyroid is so important for overall health and why surgery to remove it should never be an option. You first need to understand why it’s not working properly and the natural ways to bring it back in balance so that you can continue to live a healthy, vibrant lifestyle.